If your kiddos (or you!) are a fan of Nerf guns, here’s a great deal for you! 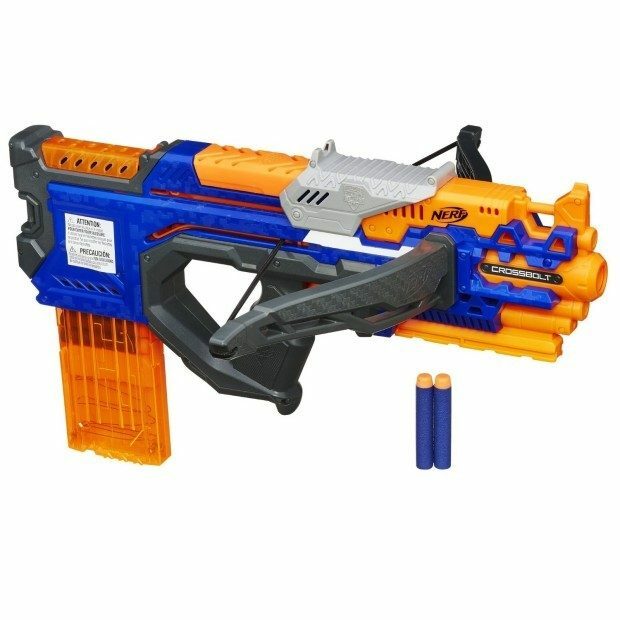 Get the Nerf N-Strike Elite CrossBolt Blaster for just $12.97 on Amazon (reg. $24.99). Shipping will be FREE with Amazon Prime or an order of $35 or more. This is the lowest price we have seen so grab it while you can.